A few weeks ago in our Missouri State chapter of PRSSA our executive board was really excited about something called a QR Code and how it can make your networking life a breeze. Lost? I was. Time to rewind and research. A QR Code looks like a complicated maze and serves as a unique link to information, a video or website. A QR Code is similar to the bar codes you find on products at stores because both barcodes because stored information can be retrieved by scanning/ taking a picture with your phone. Consider a QR Code like a hyperlink on the Internet, but is a 2D picture that can be put on a tangible item you can hold outside of the online world. For instance, a movie poster QR Code would show a movie trailer when scanned. 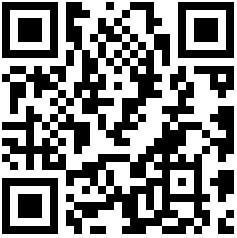 Other ways companies and people are using QR Codes is to link to a website, coupon, video or contact information. As a student beginning to network for jobs, I found the vCard especially interesting. A vCard is a QR Code that stores all of your contact information. To create one using Nokia, it asks for your name, phone number, organization, email, title, address and website. This is an excellent and creative way to create a business card because you can store the image to your computer and print it on a business card to hand out. I am definitely learning as I write this blog, but as far as I can tell, a QR Code and vCard can be stored as text, immediately as a contact, as the website or as an image depending on the application the person you are sending it to has to read it. Mobile Barcodes has an excellent comparison list of QR Code readers that you can explore to find the best one for your needs. While some are free, there are others that cost anywhere from $.99-$2.99. vCards and QR Codes can be printed on stickers, t-shirts, business cards or anything you can imagine. I can definitely see this trend picking up in the next few months as more people begin to use it. 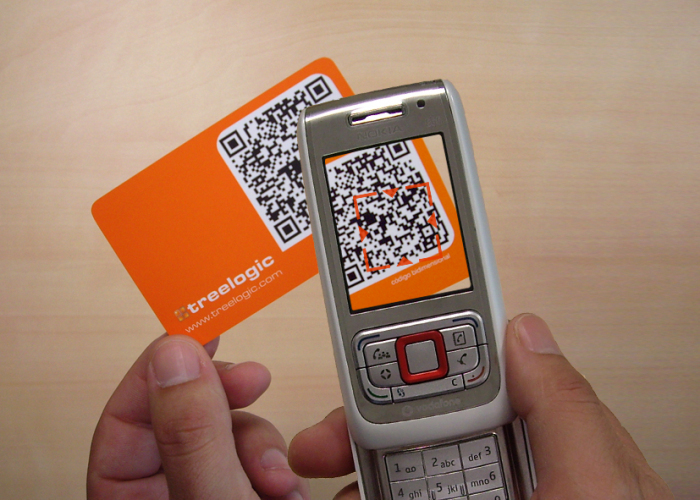 If businesses begin engaging their audience with QR Codes it will grow immensely. For now, I am still learning and wishing I had a phone with this capability. Would you use a QR Code? Fun fact: Thanksgiving break begins in one and a half weeks.